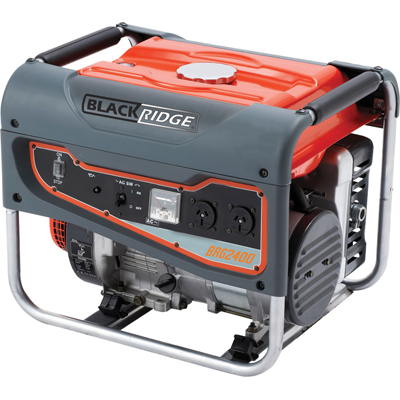 We have generators for hire for all occasions! 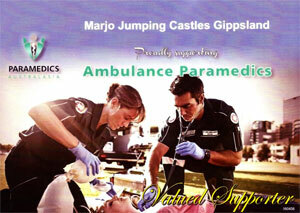 Marjo Jumping Castles are pleased to announce we now have two generators for hire as part of our entertainment solution. 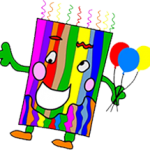 Now you can hire one of our fantastic jumping castles ANYWHERE for your next big event. 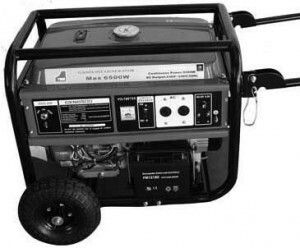 The TWM Gasoline Generator MAX 6500W is very simple to operate with an easy electric start. Runs extremely well in any outdoor conditions and can be used with our larger jumping castles. This generator can supply power to 2 or 3 Jumping Castles! 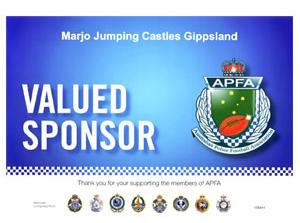 **Please note, date of booking is not guaranteed until email confirmation has been sent to you from one of the team at Marjo Jumping Castles.